Hydraltis 9500FM respiratory humidifier is ideal in both hospital and home care. Hydraltis 9500FM is simple and easy to learn. 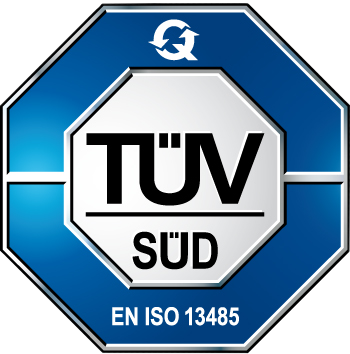 The user friendly multilanguage interface can be accessed directly through a clear and large touchscreen LCD display that provides access to all functions and all the information needed at a glance. The operator can adjust chamber-side temperature, patient-side temperature, and humidity at any time based on the therapy and the patient’s comfort. Hydraltis 9500FM has built-in safety mechanisms that prevent potentially dangerous overheating if the gas flow is interrupted or if there are any sudden environmental changes. It also includes specific algorithms that prevent rainout build-up in the breathing circuit. Hydraltis 9500FM can be used with a full range of 15 and 19 mm single and dual limb heated wire breathing circuits especially designed by DEAS. 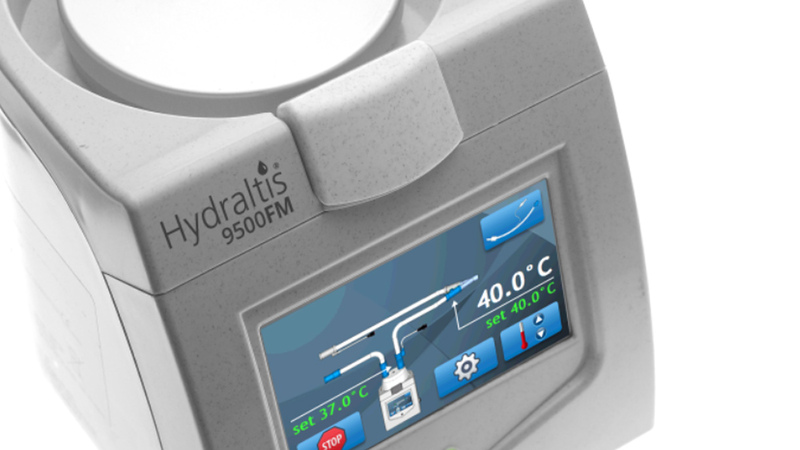 Hydraltis 9500FM is simple and easy to learn. The user friendly multilanguage interface can be accessed directly through a clear and large touchscreen LCD display that provides access to all functions and all the information needed at a glance.